The Apple Watch has created a huge buzz in the tech market. Wearable technology is gaining traction day by day with inventions like Google glass, interactive T-shirts, etc with Apple Watch leading the space. Apple watch is not just a watch that updates time, date, directions, etc., rather it is a personal computer on your wrist. Don’t go by the size of gadget as Apple has a tradition of launching gadgets that leave people awestricken. One more thing has gained traction along with Apple Watch and that is apple watch app development. 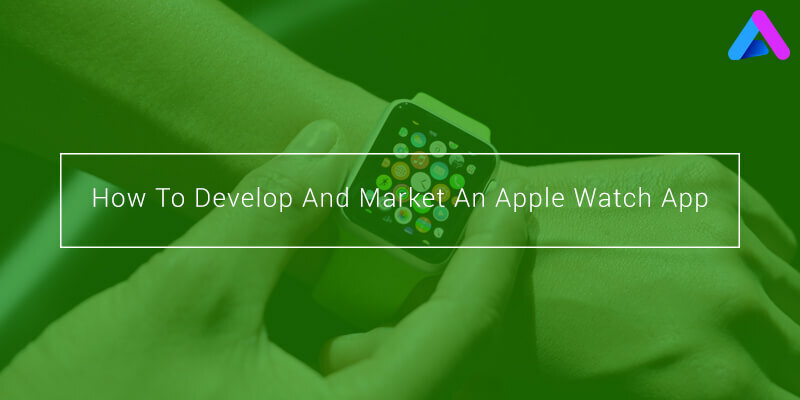 The Apple Watch has created a new wave in wearable technology space and being in its nascent stage, there is a huge chance for developers to showcase their talent. Here are a few tips to create engaging apps for Apple Watch. Productivity Tools –As the name suggests these apps include calendars, alarms, finance apps, and other tools which help you to stay productive throughout the day. The art is to create a brilliant app that serves these functions and is responsive on a small screen as well. Communication Utilities –Communication tools have gained enormous traction in the past and the trend continues till date. You can create apps that provide an effective mode of communication and if your app has potential, then sky is the limit of your success. Fitness Apps – This category is growing at a rocket speed in the app market places. Apple Watch is used as a fitness device as well and hence there is an immense opportunity to mint money. This domain is particularly new and therefore the scope is wide for the developers. Developing an app for Apple Watch is more challenging because it has a tiny screen size. The limited size of the screen has to be taken into consideration while developing an app. For this purpose, you can keep your app at its small default small frame or scrolling feature can also be used to enlarge visuals. In addition to this, make all the possible efforts to keep the redundant alerts and messages at bay because Apple signifies a class and unnecessary messages would disturb the consumers. Apple Watch comes with a variety of bands and a brilliant option would be to develop an app with the theme that matches available watch bands. The ideology is same as we try to put matching accessories with our outfit, the same goes true with Apple watch as well. Apple Watch has bio-sensory capabilities. Exercise apps are scattered all over the app marketplace, but Apple watch can also be used to track sleep habit, take readings of vital statistics, diet control and many more. This feature of Apple Watch still remains unexploited and believe me, it has a lot of potential. As there is an old saying that “ sooner you start, the better chances you have to succeed”. So, you need to hit at the right spot and at the right time. Any product that is not marketed well would go unnoticed and therefore marketing is an integral part of any product or service. Make the best efforts to reach your potential users and let them know what special features you have created for Apple Watch. There are a number of ways of marketing; some are free of cost whereas others are paid and expensive. 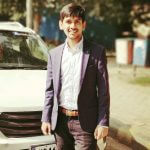 It is upto you to decide which method you want to adopt because each and every app is different and hence requires different marketing strategy. Pondering how to get an app developed for Apple Watch? No worries, we have the solution. Just scroll around our website and discover more about the world of mobile applications. We specialize in iPhone, iPad, Android, Wearable app development. Opportunities are all around us and you just have to have the entrepreneurial spirit and dedication to achieve success.